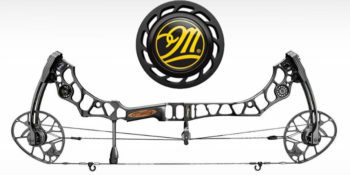 Mathews builds world-class bows with complete custom capabilities. 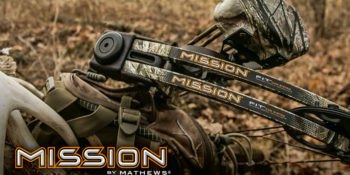 Check out their full product line at Mathews Inc.
Mission Archery carefully selects knowledgeable, service-oriented retailers who demonstrate a passion for archery. 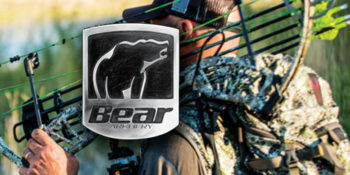 Each Bear bow, no matter how large or small, will be utterly reliable and intensely lethal, capable of killing quickly and ethically. 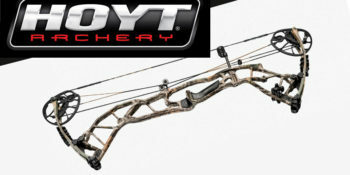 Since 1931, Hoyt has been an industry leader and a world-renowned brand in archery and bowhunting. 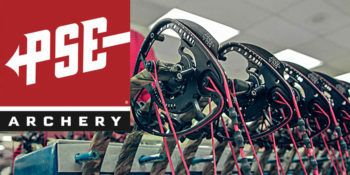 It’s this passion that makes PSE an industry leader, holding over twenty patents for bow design and archery products. 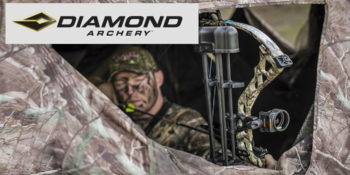 Shooting and Leagues - Join Us. 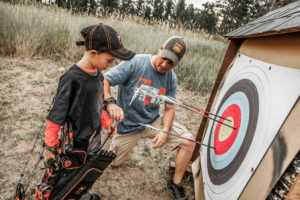 Join one of our Leagues or just come in and shoot. Call us or drop by. 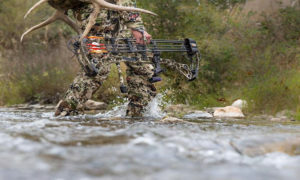 The sport and the lifestyle.